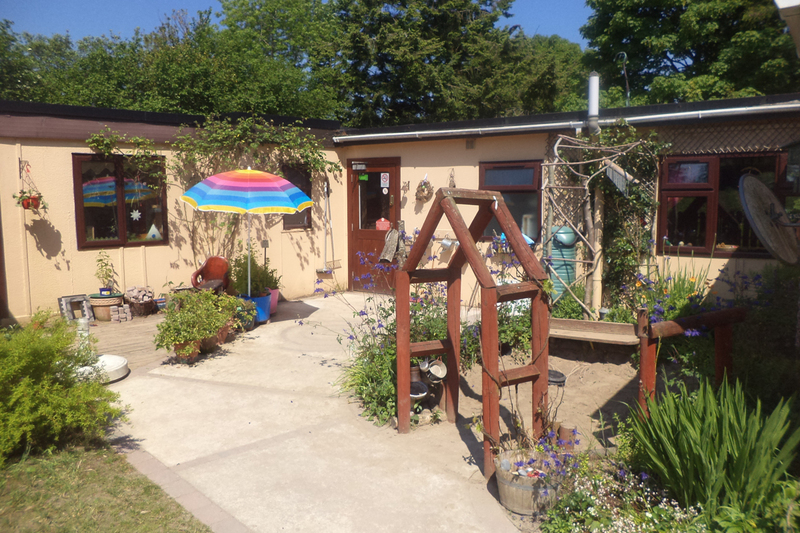 We offer high quality Waldorf/Steiner Education for pre-school children in the heart of Camphill Community Clanabogan (government funded pre-school education for 22 children). The homely atmosphere and natural environment and our award winning wildlife garden is a secure haven for your child and the whole family! We put great emphasis on working in tandem with parents. Come and join our weekly parent toddler group on Fridays! Since its establishment in 1992, Puddleducks has continuously grown and developed. We are proud to have been able to marry the Waldorf Curriculum with statutory requirements to the extent that we have managed to achieve national recognition by official bodies and beyond. Our team is highly qualified with many years of experience in Waldorf Education.